There are some celebrity couples that made us cry when they broke up. Their relationships, marriages and even parenthood made us feel like we are going to get like that one day. Let’s go ahead and feel nostalgic over this legendary couples from back in the day. They met on the set of the movie The Marrying Man in 1991. They got married in 1993, and in 1995 they had a daughter named Ireland. They divorced in 2002. 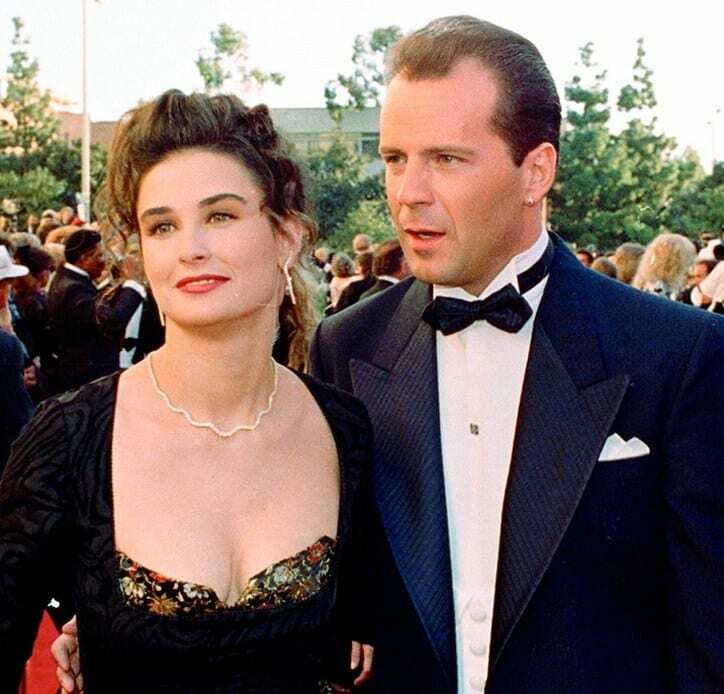 They got married in 1987 in Las Vegas, and after that, they became stars, with Bruce Willis landing the role in Die Hard and Demi Moore in Ghost. They have 3 daughters together, but after 11 years of marriage, the once power couple separated. They got married in 2000 after dating for two years. Mr. & Mrs. Smith stood in the way – Pitt and Jolie fell in love, which lead to Aniston and Pitt’s divorce in 2005. After falling in love on the set of the movie Days of Thunder, they got married in 1990. They adopted two children, Isabella Jane, and Connor Anthony. After their movie Eyes Wide Shut, the couple started experiencing marital problems, which soon lead to a divorce. They met on the set of The Apartment in 1996. They got married three years later and had two daughters. After appearing together in nine movies, the couple got divorced after 14 years of marriage. Their relationship was once known as “the union of the celestials”. They had a small marriage ceremony in Las Vegas, but after 4 years, they divorced. They were never officially married, but their relationship seemed so strong, that their break up broke our hearts. After 14 years being together, Depp’s affair with Amber Heard was the reason they ended their relationship. They have two children together, Lily-Rose Melody Depp and John “Jack” Christopher Depp III. They met in 1985 at Warner Brothers studios on the set of the music video Material Girl. They got married the same year, but Penn’s alcoholism led to their divorce after four years. They dated for five years, and everyone was sad when the news of their last split was the official news. They met on the set of the movie Gattaca in 1997. They married in 1998, but they divorced in 2005. They have two kids together. They met on the set of the movie Gigli, and soon after they announced they were engaged in 2002. They never got the chance to get married, as they canceled their wedding ceremony one day before the wedding. They met during the casting of the movie Alfie, and soon engagement followed in 2004. Even though they tried to save their relationship, after several years they split. During their teen years, they were members of the Mickey Mouse Club, but they started dating when they both turned 18. Unfortunately, the two broke up, and Timberlake’s career started to blossom. Rowing with the Wind was what got these two actors together. 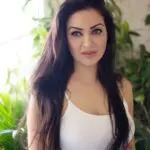 They were together for 13 years but ended their relationship in 2000. They are such good friends, that Grant was even a godfather to Elizabeth Hurley’s son. They met on the set of the movie Me, Myself & Irene, but after a year together, the actors called it quits. Vanilla Sky brought us this marvelous relationship, but Tom Cruise’s Scientology didn’t bond well for the Spanish actress, and they broke up after 3 years.